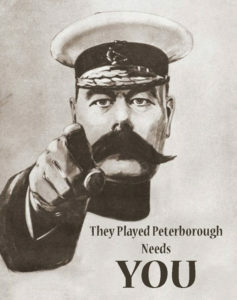 Bass player Colin Hodgkinson remembers the early days, “Peterborough in 1959 was a vibrant time for live music. Disco’s hadn’t been invented and if you wanted to dance, then you were dancing to live bands and artists. And the music of that time was Rock n Roll. 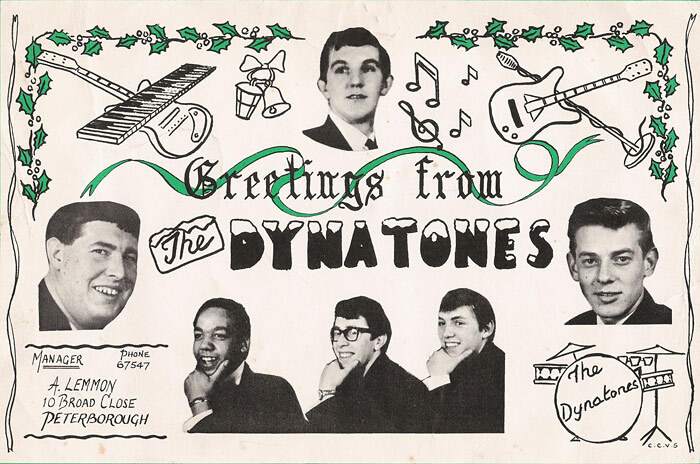 Colin’s first band the Dynatones were regulars at Eastways Boys Club in 1959 and other city venues, but asked whether he could make a living from those appearances at the time, he will return a firm “no” and tell you he still had to hold down a day job.